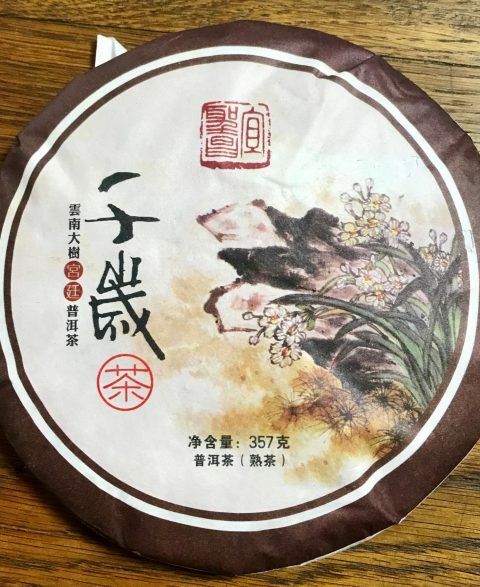 Early Spring leaves. 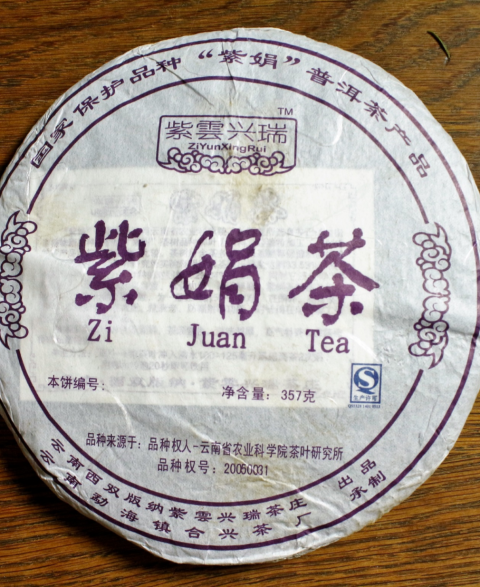 Powerful but sweet with slight stone fruit. 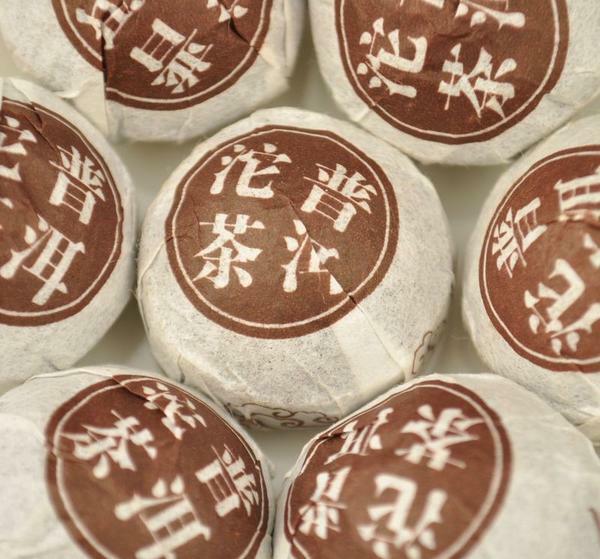 Cha Qi by name, Cha qi by nature! 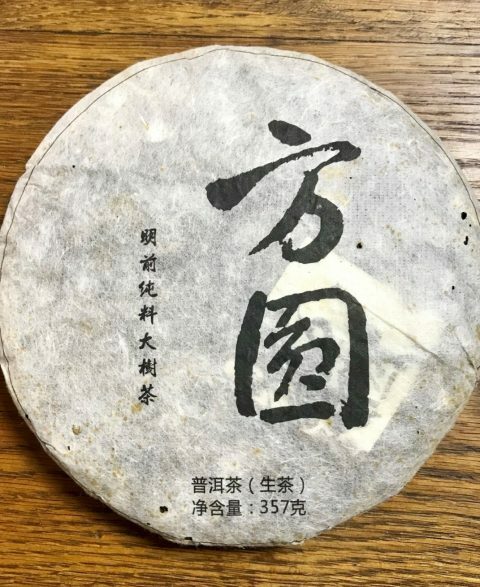 A very nice example of aging Purple tea. 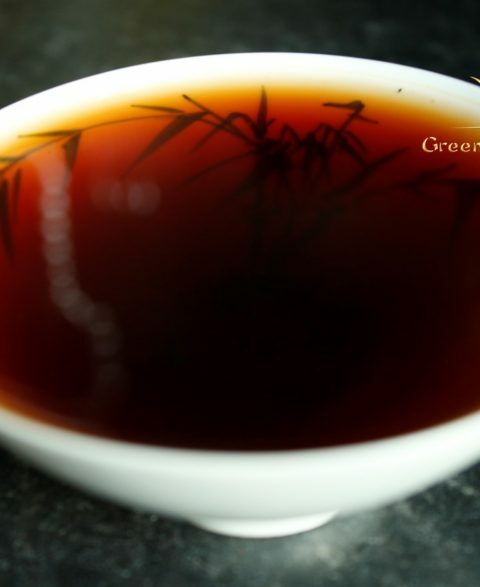 Complex, deep with mocha creaminess & hard hitting Cha Qi. 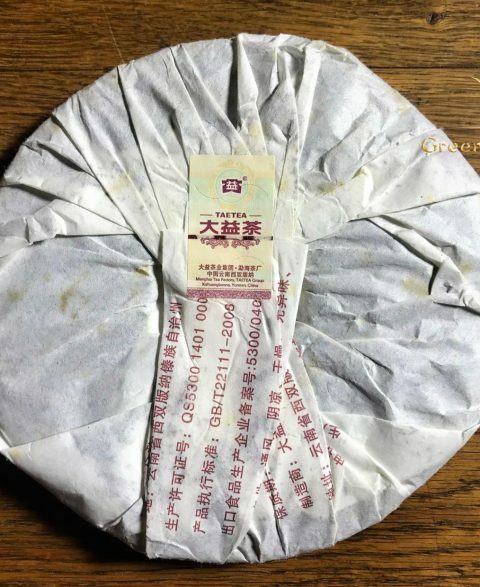 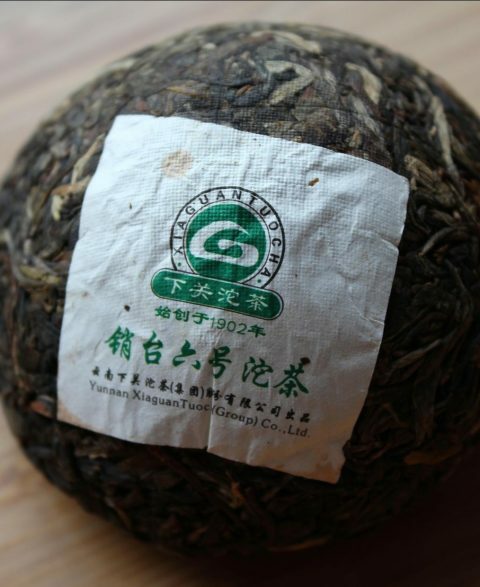 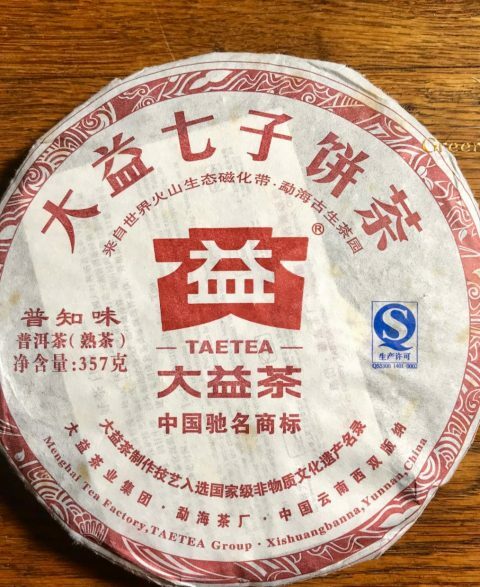 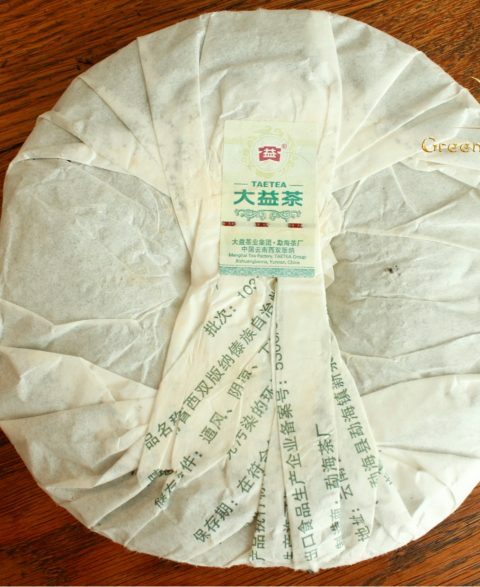 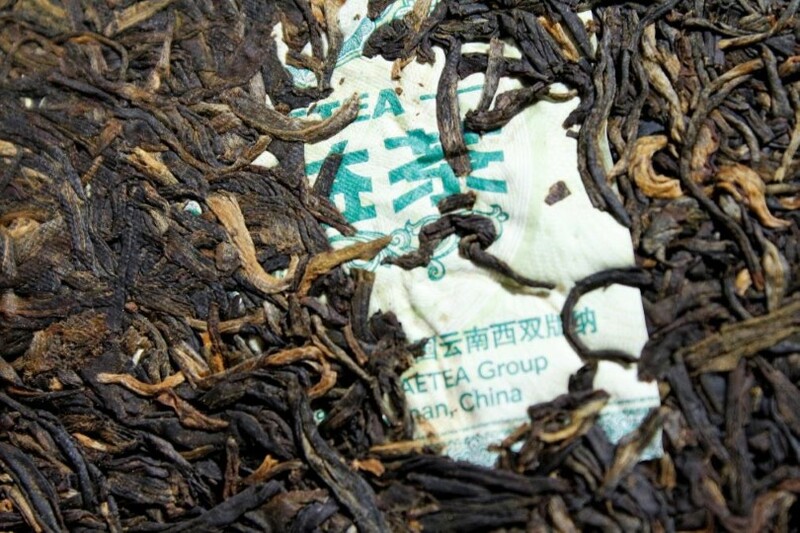 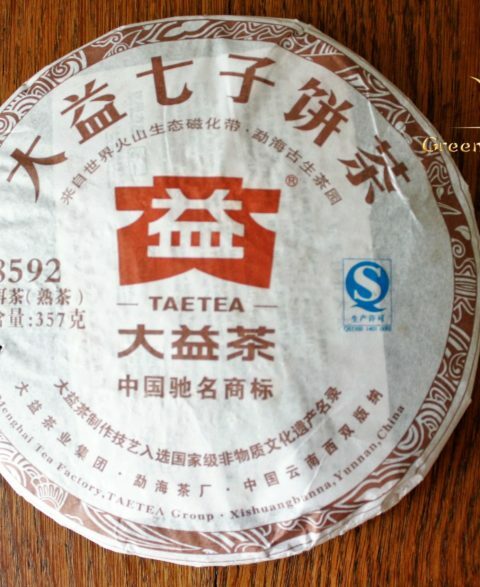 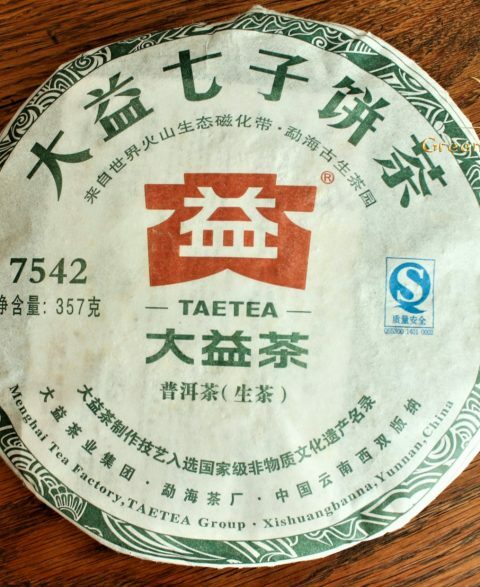 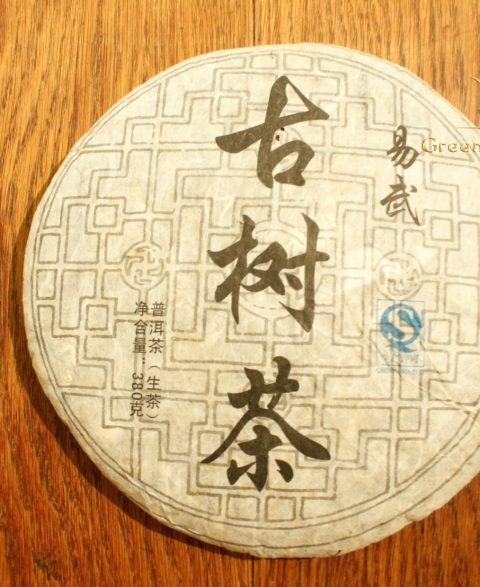 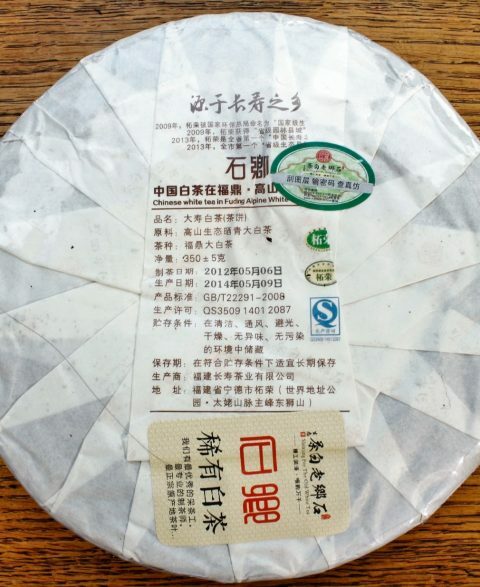 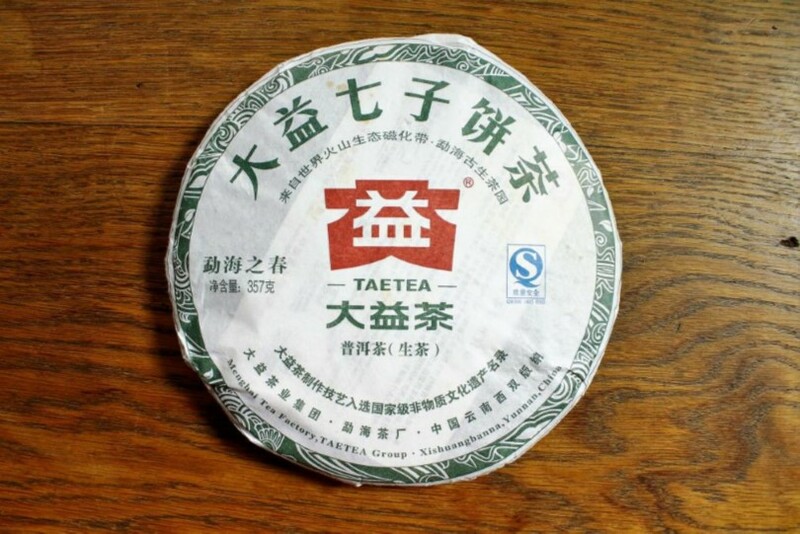 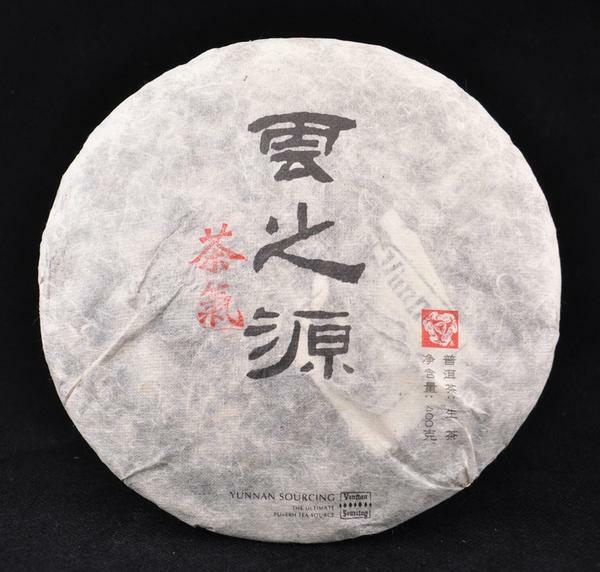 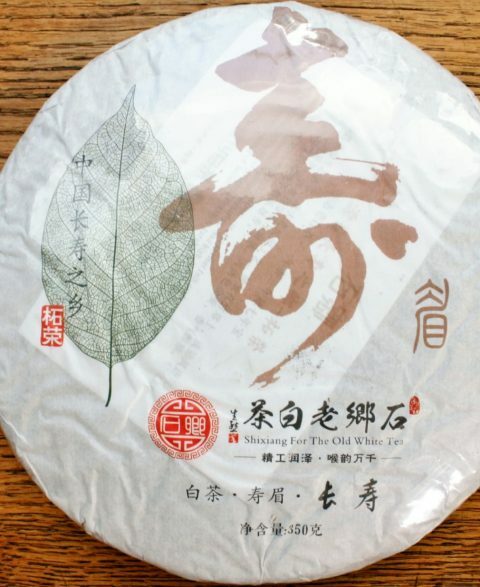 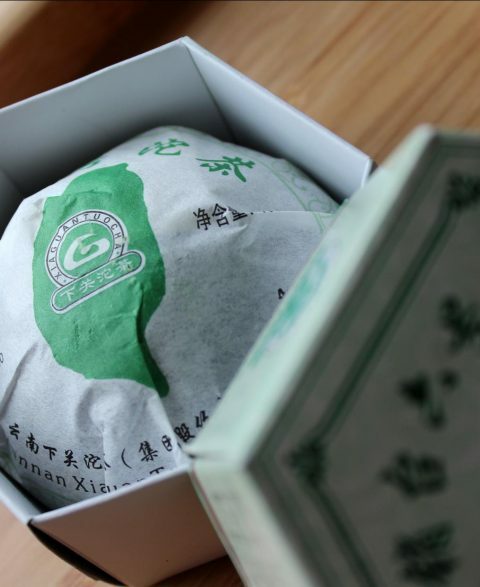 A Gushu blend of 7 Yiwu mountains.